/ Are you Grieving on Father’s Day? 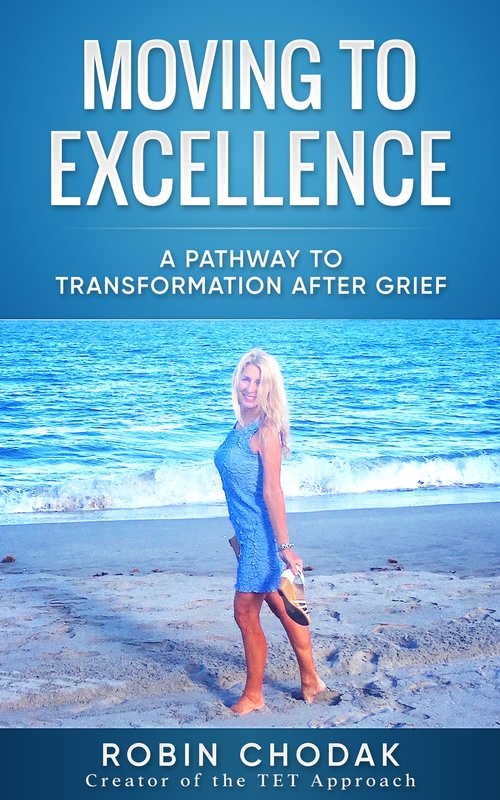 Are you Grieving on Father’s Day? Father’s Day is a day celebrated in the U.S every year in the month of June. It’s a special time for us to honor our dads. But, sadly, not everyone is feeling filled with joy, especially those of you who have lost your father to suicide. It’s equally difficult for father’s who have lost a child. A father plays a special role in life. In addition to many, he is the protector, the supporter, and the leader. He is a son’s first hero and a daughter’s first love. His absence is profound on the first holiday without him. I didn’t loose my father to suicide, but I lost my husband. We did not have children together, but he was a father of three. They not only suffered a loss from the breakup of a family unit, they suffered the pain from the suicide. His young children were left with unanswered questions that needed to be addressed. If you are the wife or a partner of a father whom died, this is a hard day for you as well. You are mourning your loss and at the same time your role is to keep the family unit together. It’s a heavy burden to carry. Holidays are never the same when there is an empty seat at the table. The emptiness fills the room with sorrow. So, what can you do to get through the day? Here are some helpful Father’s Day tips for you. 1) It’s important to honor your father in the role he played as “dad” and not define him by the act of suicide. Unfortunately, negative connotations still surround suicide and it can be portrayed as a sign of weakness. It is not. It’s important to make the distinction between the two. 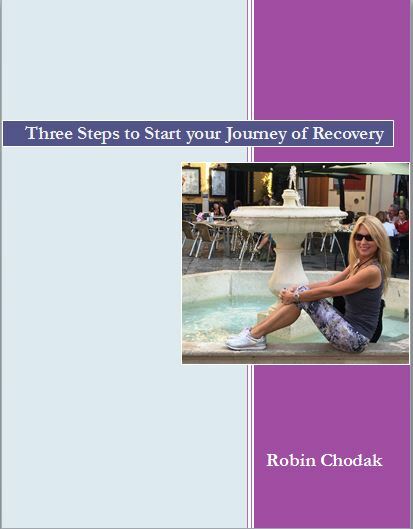 2) Remember it becomes easy to indulge in too much alcohol and food to ease the pain of grief. The key is to be good to yourself. Go ahead and have a cookie or a drink, but don’t go overboard. It’s important to enjoy yourself, but love yourself enough by limiting your intake. 3) If you were the person who always bought a gift for your father. Then, perhaps, you can think about buying a gift for another person. Maybe someone who was like a father figure to you, or anyone who made a positive impact on your life. If you don’t feel like shopping at all that is OK too. 4) Perhaps you had a special tradition you always did with your father or child on father’s day. It can be daunting to not experience it. Therefore, one way to cope is to create a new tradition or set aside quiet time just for you. 5) It’s important to spend time with people who know you are in grief and who will validate your feelings. Don’t be with people who expect you to ignore your pain. Still More to think about! 6) If you must cook, or bake try to make the process as pleasant as possible. Play uplifting music, light a candle or invite a friend to help you. 7) If you are participating in a gathering and something causes you to become upset it’s important to find support. Have someone’s number handy so you can call them if you need to talk. 8) Help someone else if you can. Giving a gift or doing a kind act for someone is always uplifting to your own spirit and sense of wellbeing. 9) Take care of your body and spirit by doing some exercise on the day, even if it is only a 15-minute walk, this helps to release the endorphins and will keep your mind alert and calm. 10) Last, but not least, if this is the first father’s day without your loved one please be gentle with yourself. You will most likely experience emotions that you haven’t had before. Use this time to create new memories and new traditions that you can carry with you next season. Most importantly, let others give you the gift of love and comfort.